The high-tech comb brush makes your lashes flutter with fullness. As a bonus, this creamy formula ensures that your lashes remain soft and nourished all day long. 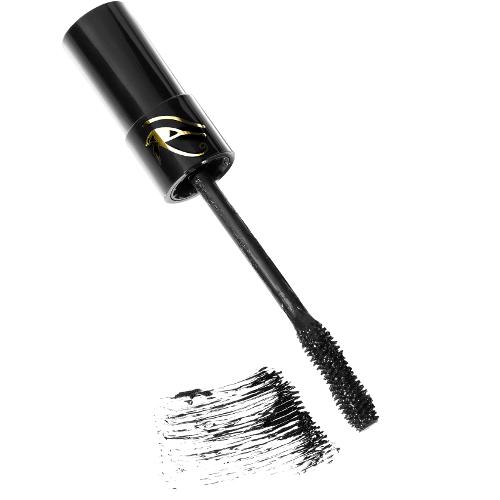 Add length, volume, and nourishment to your lashes with Eye of Horus Bio Lash Lift Mascara. Dramatic lashes with organic ingredients? 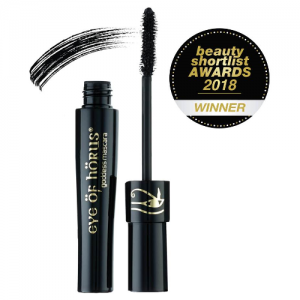 It may sound too good to be true, but it’s not with this cruelty-free mascara from Eye of Horus. This luxurious, Italian-made mascara is 98% organic and features natural botanicals to hydrate and promote lash growth without harsh chemicals.